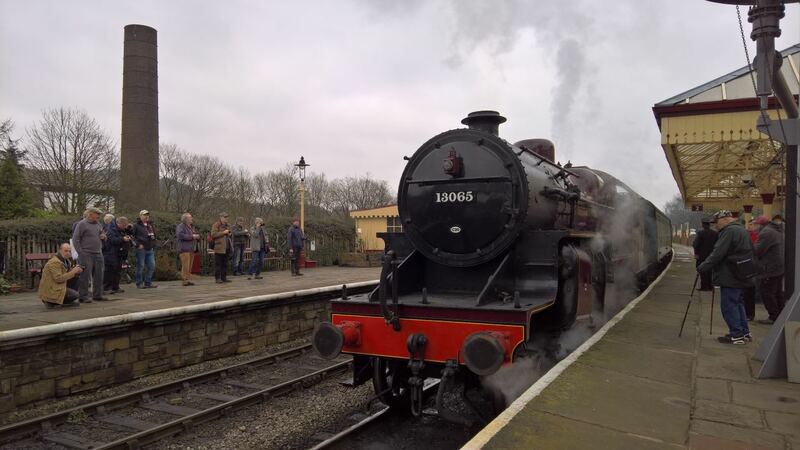 Live your dream and join the East Lancashire Railway on one of their Drive a Steam Train experience days. Featuring a variety of locomotives on various days throughout 2019, this is your chance to hop on the footplate and take control of a mighty steam engine. 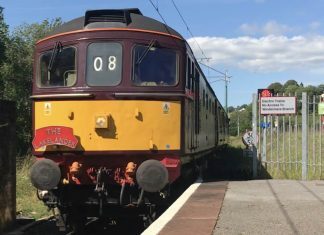 Included in the price is a driving and firing of the 16 miles of the ELR, guarding a train on the 16-mile long line and hot lunch and the option to include guests. You will also receive a certificate and a 2019 ELRPS membership. Route + Times – Dates for this experience are found below, along with which locomotive you will be driving (if confirmed, all subject to change).